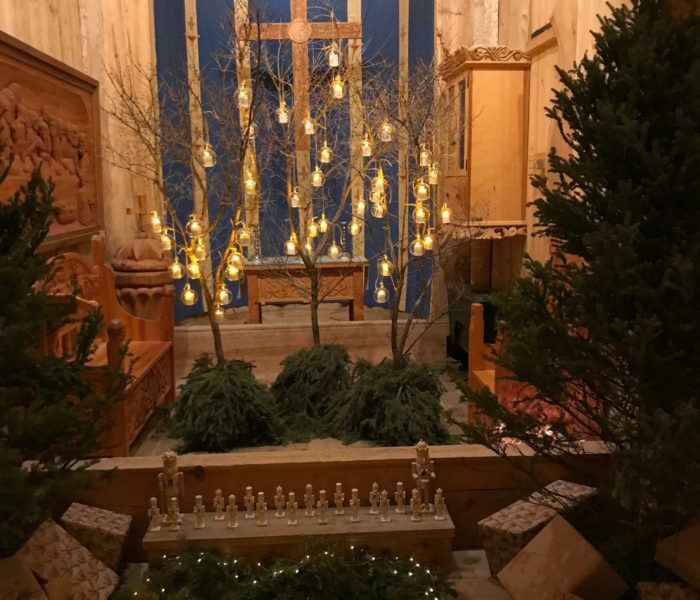 SLS Design Group of Minot staged the Gol Stave Church as part of the annual Holiday Tour of Homes held by the Taube Art Museum. 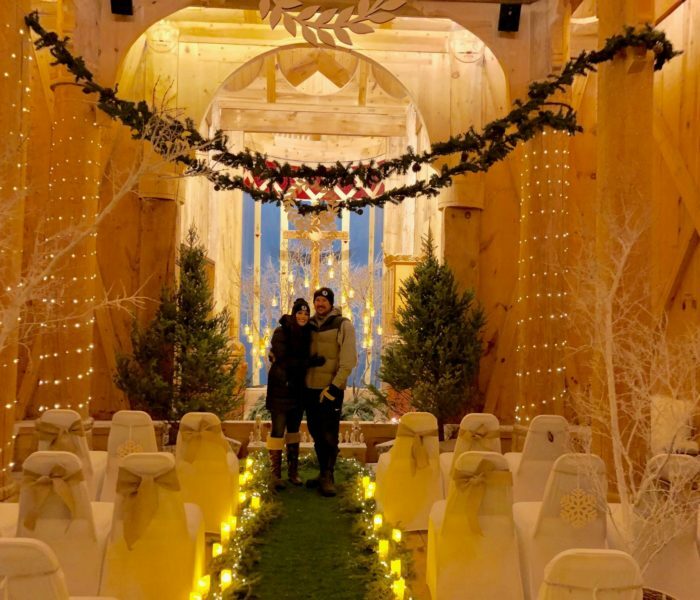 The outdoor portion of the Scandinavian Heritage Park remains open 365 days a year! 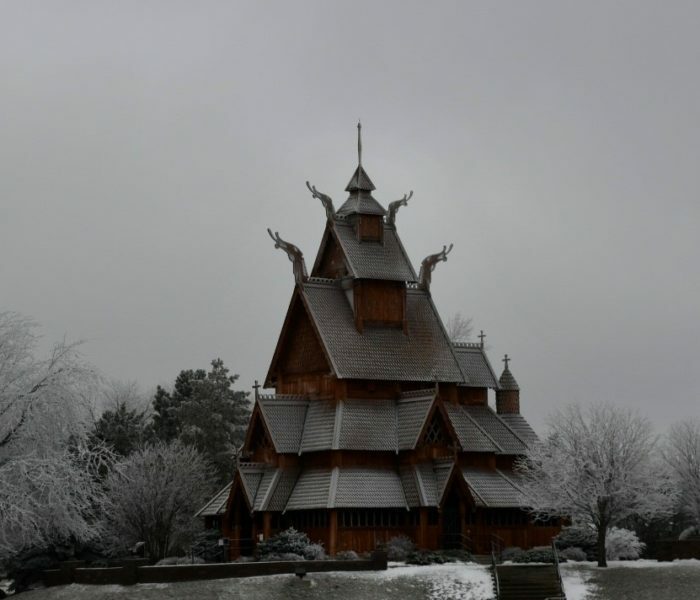 However, due to the drop in temperatures and our buildings not being heated the following buildings will not be open from September 4 – September 21: Gol Stave Church, Heritage House Museum, Stabbur, and Sigdal House. 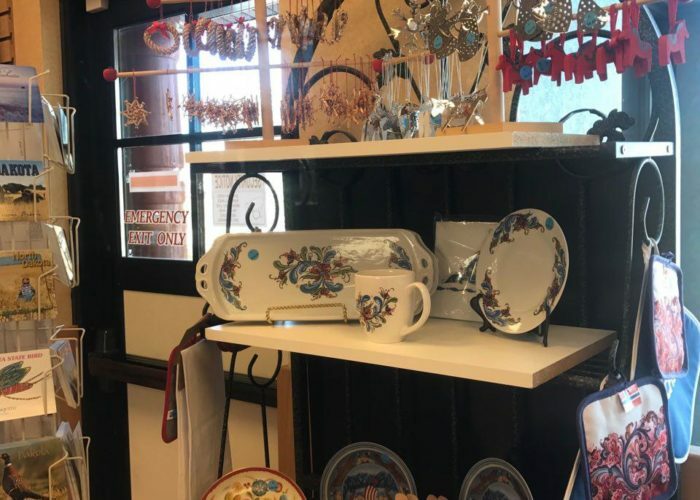 Beginning Saturday September 22nd buildings will re-open during the Norsk Høstfest volunteers will be in the buildings from 9-5 through September 30 (except Sundays which will be noon to 5pm). 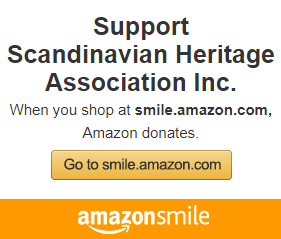 The Scandinavian Heritage Association is pleased to announce the re-launch of online payments accepted for donations, memberships, and banquet tickets! Security Notice: We take your donation and your personal information/payment card information seriously. We have taken all precautions to ensure that information is protected while in transit to and when processed through our secure payment partner, Stripe. We use TLS (Transport Layer Security) with strong encryption protocol and ciphers to ensure your information in encrypted using the most secure technology available. We do not store any of your payment card information on our server and Stripe follows all Payment Card Industry standards to ensure the protection of your payment and personal information. If you have questions about our online payment system, please contact us! 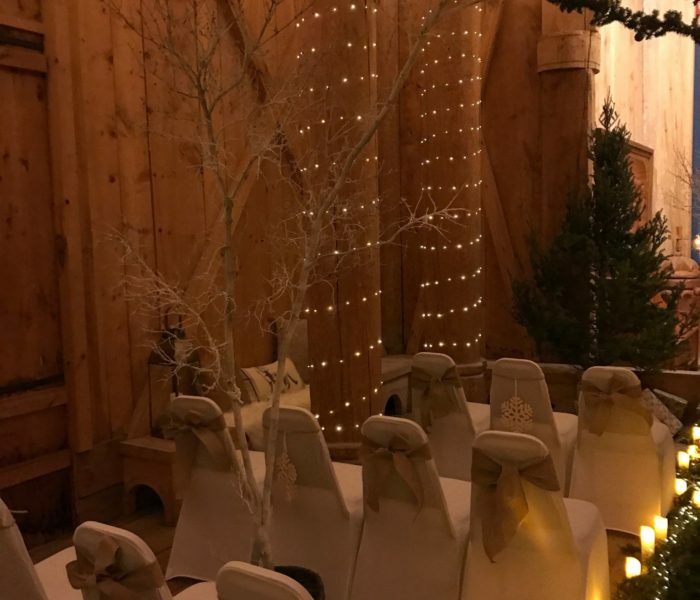 The Scandinavian Heritage Office will be closed on Thursday November 23 and Friday November 24 to observe the Thanksgiving holiday. 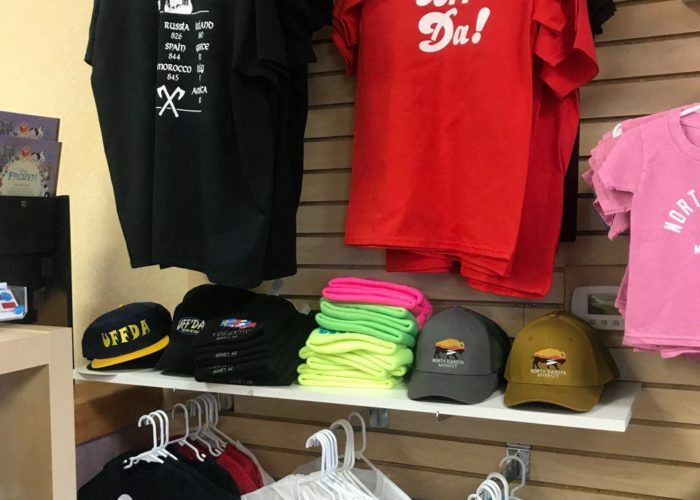 The Gift Shop will be open from 10:00 AM until 4:00 PM on Friday November 24, 2017. 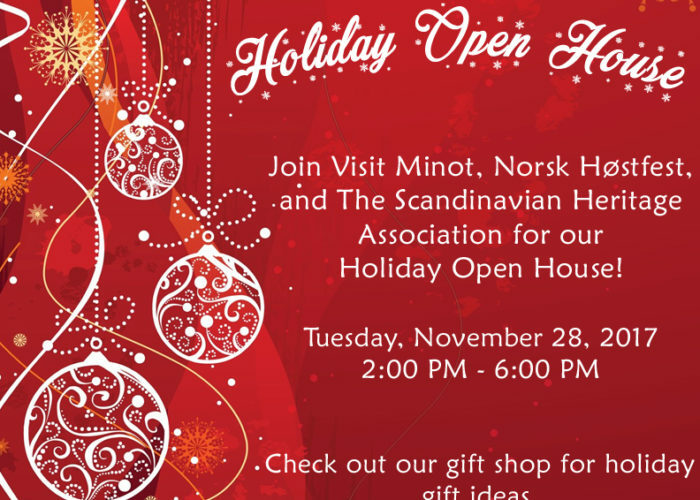 The Scandinavian Heritage Assocation along with the Norsk Høstfest and Visit Minot will hold our annual Holiday Open House on Tuesday November 28, 2017 from 2:00 PM – 6:00 PM. 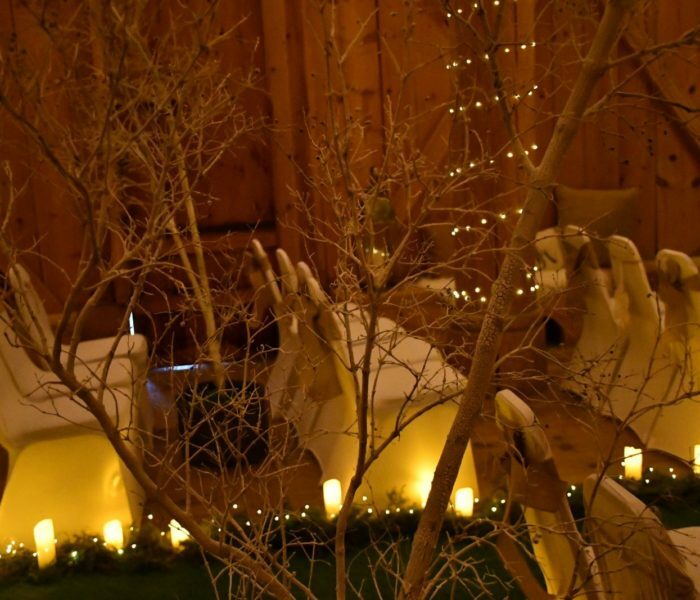 Browse through the many Scandinavian products and gifts for this holiday season. 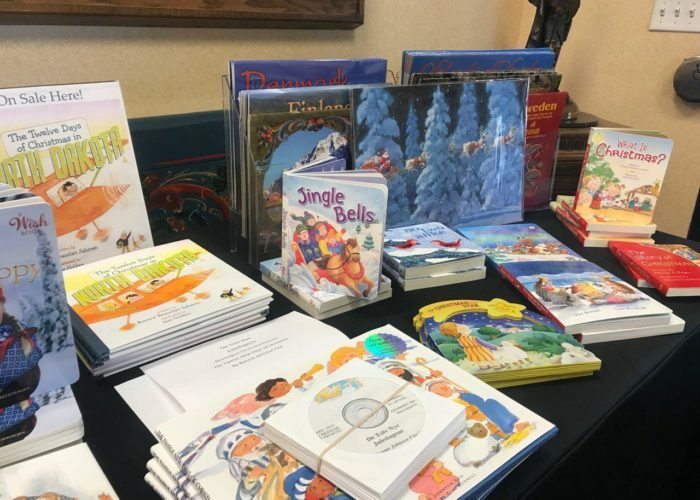 The Open House is held at the Scandinavian Heritage Center at 1020 South Broadway in Minot, ND. 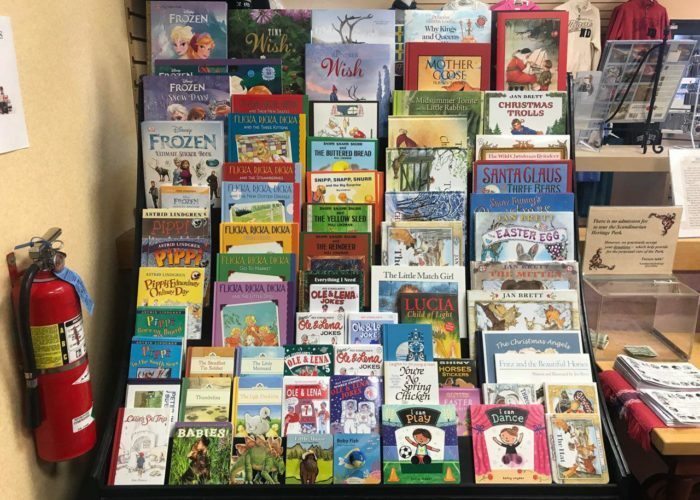 Join us for our annual Holiday Open House on Tuesday, Novembmer 28, 2017 from 2:00 PM to 6:00 PM at the Scandinavian Heritage Center at 1020 South Broadway in Minot, ND. 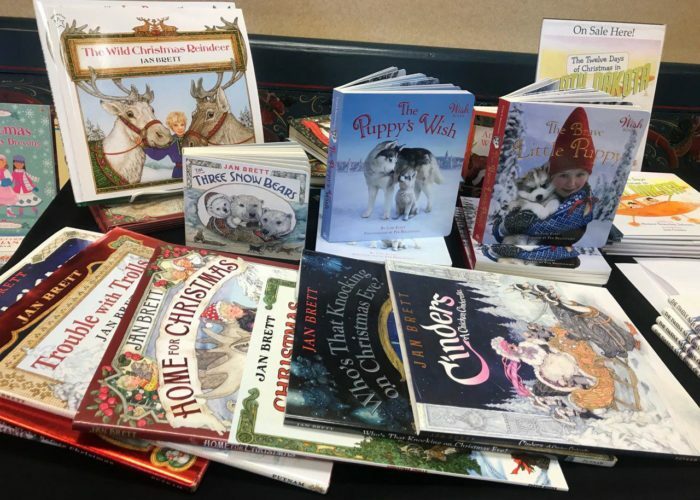 Christmas and winter themed books! 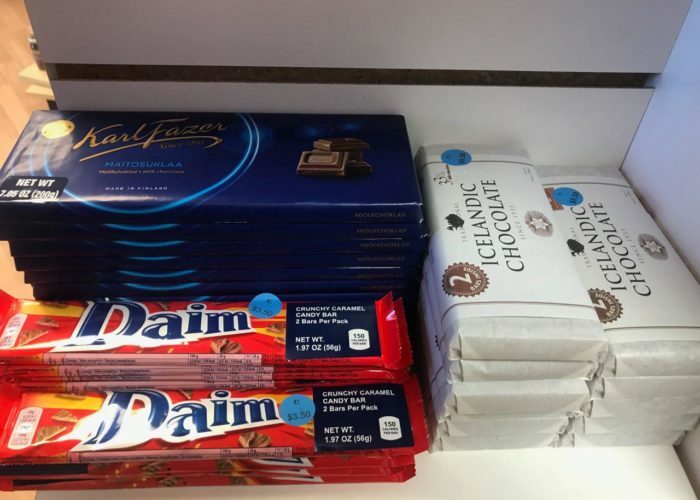 Icelandic, Norwegian and Swedish chocolate galore! 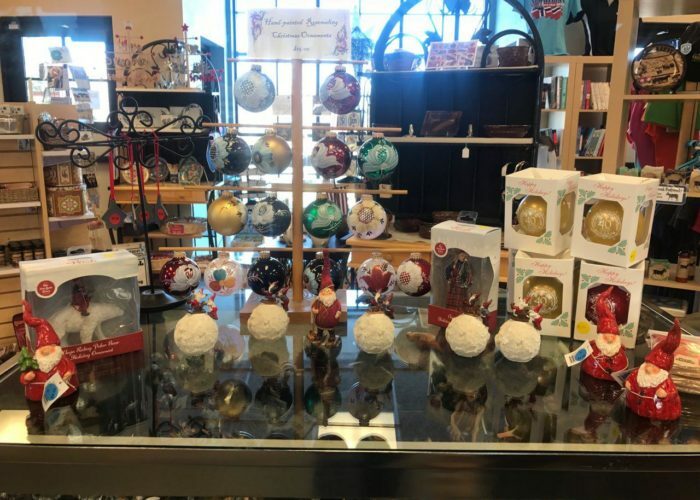 Tree ornaments and other decorations! 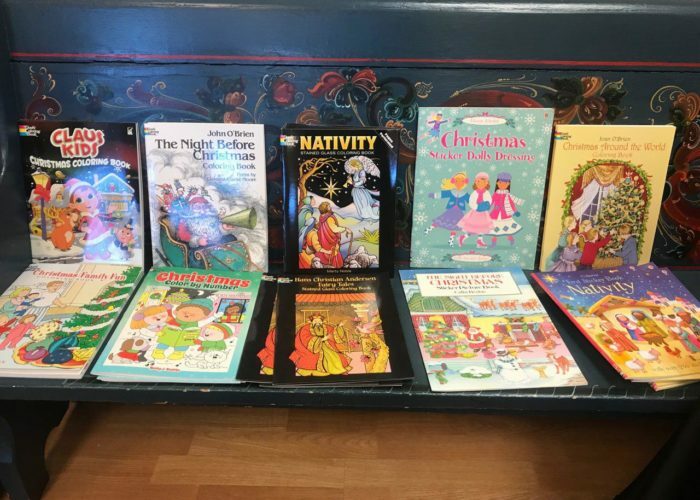 A new book about Christmas by a North Dakota author! 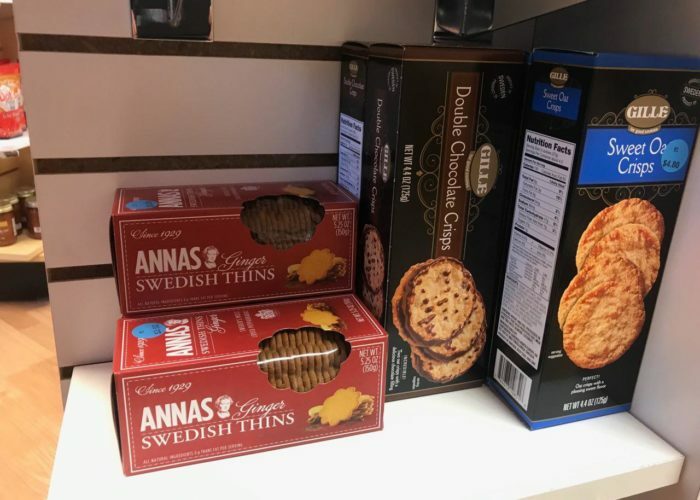 Crisps and cookies from Scandinavian countries! 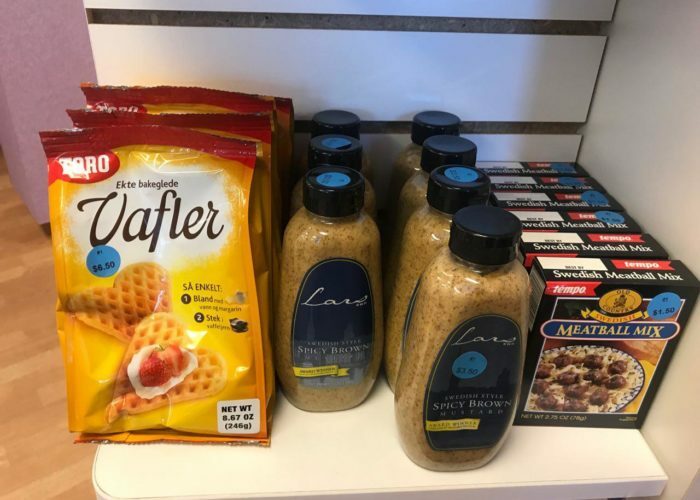 Scandinavian Food including Waffle mix, mustard, and Swedish meatball mix! 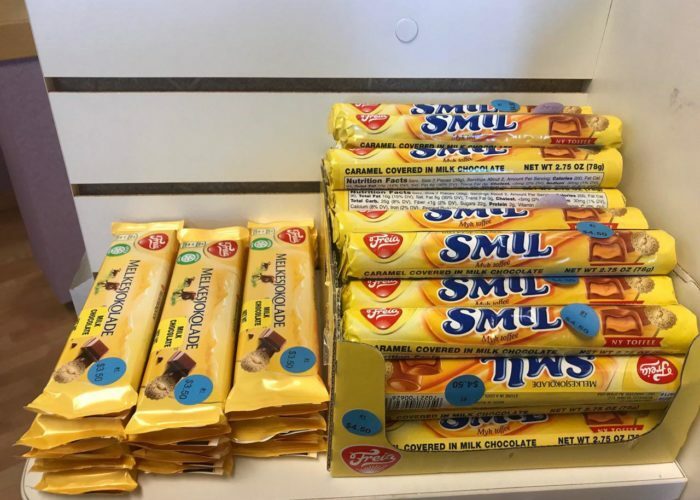 Scandinavian Chocolates and other sweets! 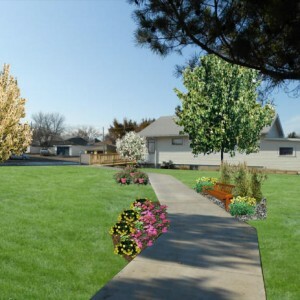 Honor your loved ones with a Heritage Path Brick! Heritage Path bricks will line the new sidewalk between the Scandinavian Heritage Park and the Heritage House Museum. 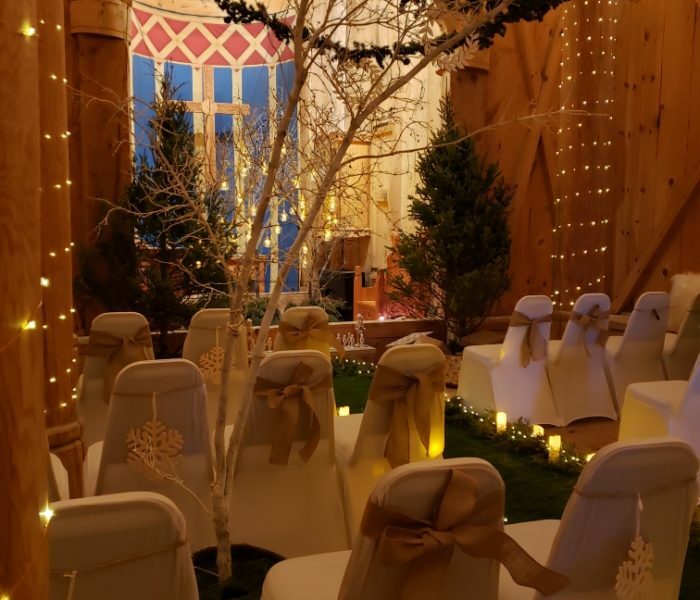 The engraved bricks will provide a way to honor or memorialize individuals or to publicly proclaim the donors support of the Scandinavian Heritage Park.